Get Double Bonus Points in the LOTRO Store now through November 26th! Mordor will be 50% in the LOTRO Market now thorugh November 26th! Click here to visit the market. LOTRO Bonus days brings you a 25% Crafting Boost! Save big with special Black Friday deals now through November 26th! Get Limited time items in the LOTRO store now through November 26th! Make Your Piece of Middle-earth Shine! Get 30% off now through November 29th! The Weekly Coupon gets you +10% Run Speed Boost x5 (90 min) x1 with coupon RUNFASTER now through November 29th! 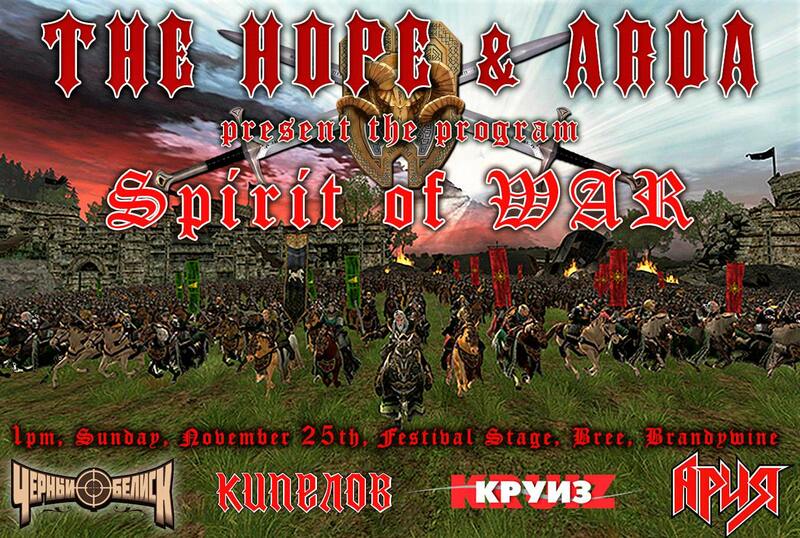 The Hope and ARDA will be holding a concert together November 25th on Brandywine! Click here for more info. Cosmetic LOTRO is back! Click here to see the newest post "Revival". Click here to read Dadi's LOTRO Guide to Thikil-Gundu, The Steel Keep (6 Man)! Click here to read Syp's LOTRO blog entry LOTRO: Tempted by the fruit of another! Click here to listen to LOTRO Players News Episode 280: Secret Life of Dragons! Ceaseless is recruting players 18+ on Anor! They plan on doing some raiding later on, but none of them is rushing to get 50.Their just trying to group up and have a good time while talking on discord. You can message them on discord Vixitrix#5110 or Piosenna/Barlow in game for an invite. How many pies are you planning to eat this weekend? Click here to watch SSG Movember Fundraiser Marathon with Cordovan! Click here to watch SSG Movember Fundraiser Marathon with Wayward Plane's! Click here to watch SSG Movember Fundraiser Marathon with Gravidy! This week's screenshot of the week was posted by Arnt Roger Ugland!